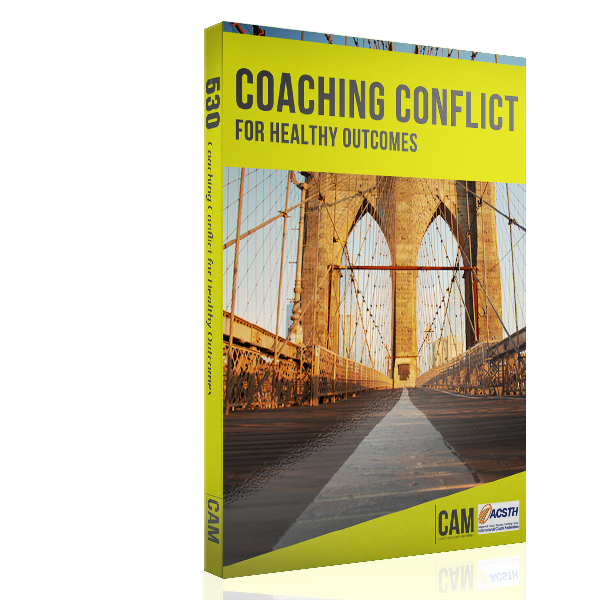 If you are interesting in coaching professionally and/or earning your PCC from the ICF, this certification track is for you. The training pathway includes live coach training, self-paced modules, mentor coaching, as well as written feedback on your coaching and a final assessment that is graded to the PCC level. Graduates earn the confidence and credibility of a professional coach. CAM is the worldwide leader in training Christian coaches and the ECCC represents our most rigorous coach training program, culminating in a final assessment that proves you have not only been trained but are competent at a professional level — able to coach practically anyone on any topic. 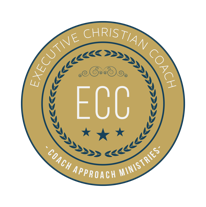 The ECCC provides 128 hours of approved coach training along with mentor coaching and real-time feedback throughout the program. The program takes approximately 18 months to complete while being flexible enough to be completed on your timetable. Confidence that you are coaching at the PCC level — truly a professional coach! Courses can be taken in any order, but an Observed Coaching with Written Feedback must occur for every two 500-level courses taken. Group Mentor Coaching can be taken concurrently with other training and should be taken after at least two 500-level courses. 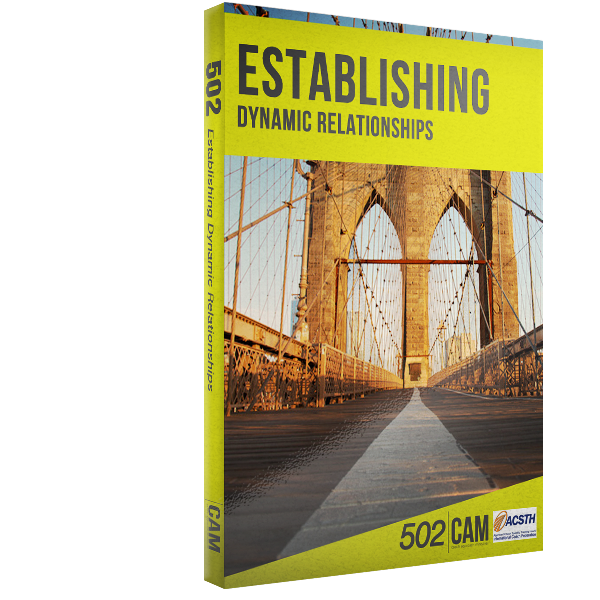 $5550 reflects a discounted price for those paying in full prior to first class. Total price if you pay as you go is $5973 (as of 2018 rates).